We are making gardening in Athlone easy for everybody. Our award-winning team of experts have many years of experience and knowledge of gardening in the local area, and are here, ready and willing to share their expertise with you! Read some of our gardening tips on this page. As a popular and seasoned nursery and landscaping services provider in the county, it is one of our long-term goals for the community. To achieve this goal, we have always made sure that we provide the best products with flawless variety and services with flexibility. This way, we have become the first choice for our growing number of customers and a place where they can freely talk about their passion for gardening. Our stock is full of a wide variety of gardening products, and where things other than tangible items are required, we provide our comprehensive expert services. Our customers rely on us and visit us often for getting more than just some items for their garden. We offer a full-fledged nursery with all the assorted products and items available. As a family-run business of passionate gardeners, we have added many extraordinary practices into our garden centre and what it offers. 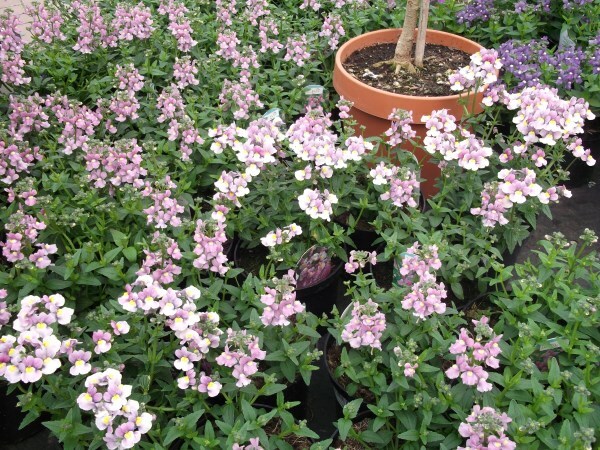 For instance, we grow all our plants in the nursery with special care. We also keep a wide variety of plants for your garden in Athlone. From all sorts of plants and garden essentials to outdoor furniture, outdoor cooking equipment, pet care products, we have all of it and more. Landscaping services is another forte of ours. Fernhill Landscapes has been helping garden owners in Athlone design and build the kind of gardens they always wanted to. With our expert team working in the industry for over 32 years, we offer endless services, including design, planning, layout development, on-site consultations, project master plan preparation, commercial landscaping, residential garden design, and a complete variety of jobs you might want done for your garden. Our garden shop in Athlone provides the widest range of products and gardening essentials, including clothing and footwear for gardeners, watering cans and automatic systems, fencing equipment, garden ornaments, and much more. Outdoor furniture is also something we carefully pick, keeping in mind current trends and making sure only reliable brands are included in the stock. We have a broad range of chairs, pergolas, sofa sets, duets, and much more in our displays of outdoor furniture in Athlone. Gardening is something we love, and gardening in Athlone is something we definitely have experience in! Anything you're going to need to get your garden looking beautiful, you'll find at Fernhill Garden Centre in Athlone. Our staff are helpful, friendly and knowledgeable so don't be afraid to ask us anything you want to know before buying. Our passion is making Athlone residents, better gardeners! We believe we are well-placed to spread the love of gardening in the community around us. We are constantly doing that by keeping our customers happy with their hobby and helping them improve their skill. Our inventory is one of their biggest resources and some of them solely rely on us to get them everything they want for their garden. From designing gardens and selling plants to planting big trees and supplying your with chic garden furniture, we have it all and we serve it all. 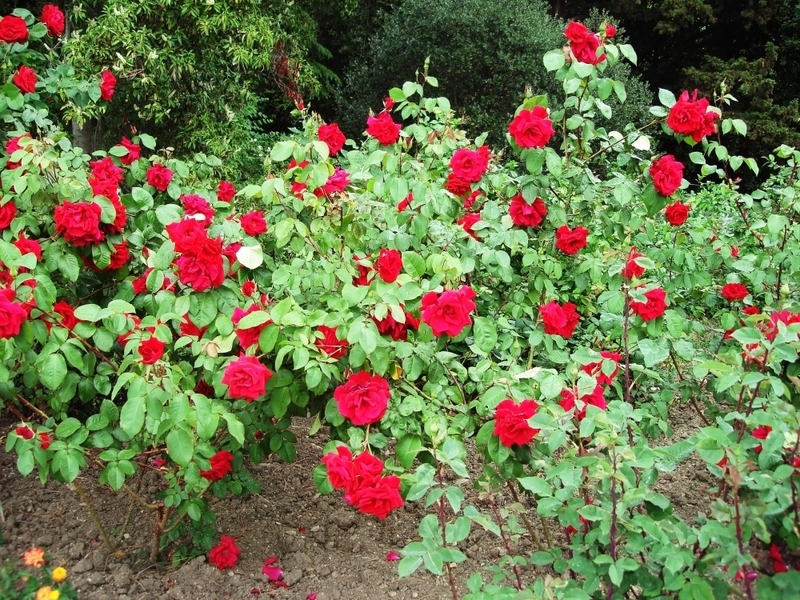 As soon as you walk in the door you will discover there is no better place to discover and enjoy gardening in Athlone. 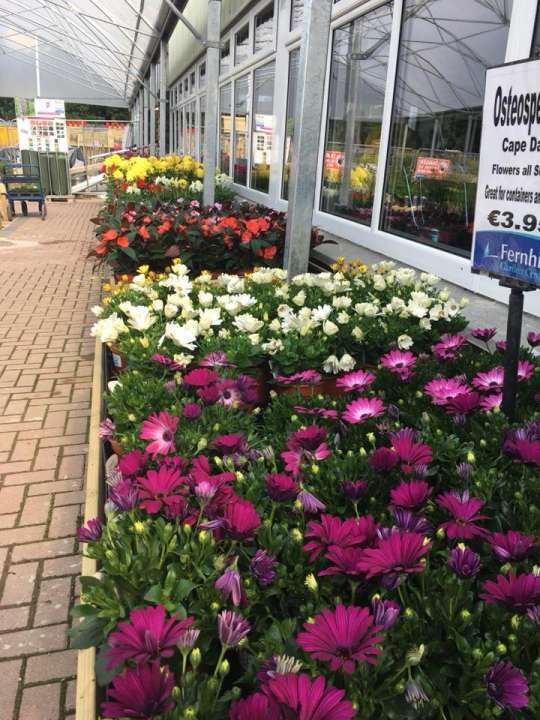 We take pride in stocking the best selection of plants, trees, shrubs, bedding plants and much else besides to help you make the most of the superb gardening conditions Athlone offers. Come and see us soon at our garden centre in Athlone, to discover the wealth of gardening in Athlone experience we have. We are full of good ideas, gardening tips and advice, all backing up our superb range of plants and other gardening goodies, to help you make the most of your garden! Our experts are always available in the nursery so you can ask them any questions about gardening in Athlone and other counties of Britain. They give specific advice happily and will be able to help you locate the perfect products for your garden. If you tell them about your budget and preferences, they will also be able to help you find the best performing products within the price range. Visit us soon and learn how to do gardening in Athlone!